My first girlfriend outed me when we were 13. I told her that I loved her. She asked me what I meant by that – whether I loved her in the same way a guy loves a girl. Queer, mostly because I don’t identify with the gender binary. But admittedly gay because I have dated primarily cis women. Actively identifying as queer is recent (no more than the last 5 years), but knowing that I was different with respect to my gender identity and sexual orientation is actually one of my earliest memories. I was four years old, in kindergarten, and all the girls refused to play with me because according to them, I was “like a boy.” When I imagined or dreamed of a future relationship as a kid, it was always with a woman. I was 9 when I first kissed a girl and 13 when I first made out with one. And I will let you imagine the rest. I didn’t know what it meant. I first heard the word “gay” when I was in high school. I actually didn’t know any non-hetero people (or I thought I didn’t) so I had no idea why I felt so disinterested in boys. I had major crushes on all my female teachers in primary school so it should have been quite obvious. We also had a boy in our class with feminine mannerisms that everyone used to tease but I didn’t connect that we were the same way. Growing up, I was conditioned to not think about sexuality. Thankfully, Bollywood did condition me to think about hopelessly romantic love so when I did fall in love with a girl for the first time, I didn’t care about labels. I just knew that I loved her and that’s all that really mattered. When I was brought to the U.S. and assigned a homeroom teacher who was an out “lesbian,” I thought she was a man and I still couldn’t find any connection with her. I didn’t even go to the Gay-Straight Alliance meetings in school. Maybe it had to do with the fact that all the queer/trans people around me seemed to be white and I had no role models. So coming to full terms with who I was took a bit longer. And it is still evolving. I’ve dealt with both transphobia and homophobia over the past two decades. I’m trying to get better at recognizing it and calling it out. When I was 9-10 years old, kids in school teasingly used to call me a .5, referring to how I was half a man and half a woman. While heterosexism and cisgender privilege are systemic, it is the small things that bother me most — saying that I am “gender-confused” because my closet has some pink shirts or suggesting that I get married to get a green card because there are plenty of “ex-gay” people. 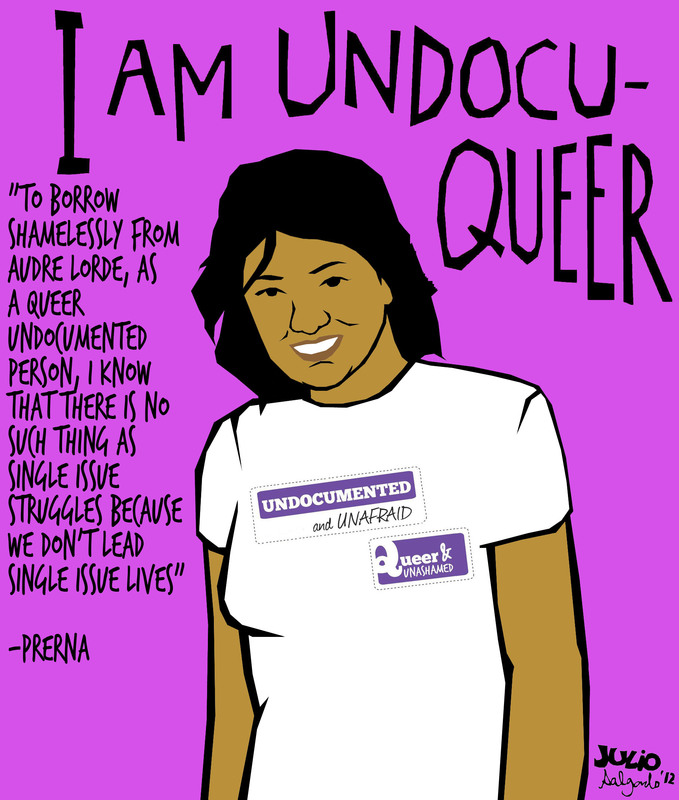 Most of my friends are either queer, undocumented or both at once. I am very adamant about distancing myself from people who do not respect my sexuality or gender identity. Others may try to deal with it in ways that are deemed less separatist but I no longer have time to educate people regarding these things. Who did you come out to and why? I believe there has only been one moment in my life that I came out to someone. This was about 10 years ago in senior year of high school. It was my straight best friend in college and we were having a debate about religion and sexuality. Admittedly, I tested the waters by telling her that I was ‘bisexual’ even though at the time, I knew I was gay. She said she did not have a problem with it. Yes, I stopped hiding a huge part of my life from her and we actually became closer as a result of my admission. My first girlfriend outed me when we were 13. I told her that I loved her. She asked me what I meant by that – whether I loved her in the same way a guy loves a girl. I admitted that I did. She went crying to several friends, told them what I had said. Needless to say, they didn’t leave any stone unturned in making my life difficult. It spread like wildfire. Pretty soon the whole school knew about it. My parents found out from their co-workers who were students at the school. They confronted me about it, which I denied. My mom was especially upset. My dad told me that I was confused because I went to an all-girls school. We had parent-teacher conferences regarding my “homosexuality.” I had teachers pulling me out of random classes to “talk” to me about how I was going to go to hell. Some students at schools threw stones at me, while others physically and verbally assaulted me. And I was forbidden from making any contact with her again. 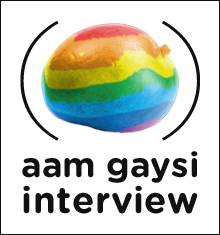 Do you think being gaysi makes it harder to come out and that if you weren’t part of such a traditional and conservative culture you would have an easier time with your sexuality/identity? In the United States, we do have a segment of the South Asian community that seems to have captured 1950s Indian values in a time capsule. I don’t necessarily know anyone from that community. 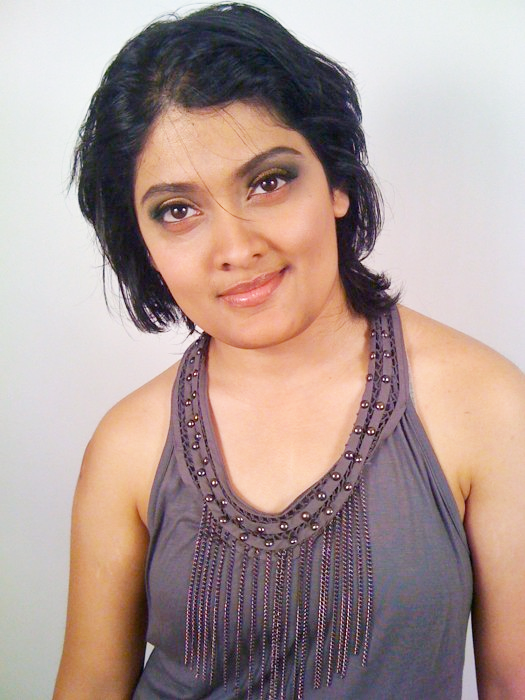 Most of my South Asian friends are either queer themselves or straight progressives. I think more than any conservatism on our part, we are up against a mainstream white culture that marginalizes queer people of color in such a way that one act of homophobia is enough to label the entire community as homophobic and our parents and grandparents do not see other queer South Asians in the mainstream media and think that it is somehow “foreign” to our culture. That said, I’ve dated white girls whose parents have been way more intolerant of them than my mother is of me. Ultimately, it comes down to how much love and acceptance you get from your family and loved ones. While my mother has a long list of complaints about me and occasionally says homophobic things, I don’t doubt that she loves me and wants to know what is going on in my life. You migrated from Fiji to the United States as a young adult with your family. Will you say you are living the so called American Dream? Or has your immigrant Queer identity been a roadblock? I enjoy a much higher standard of living than people in Fiji by virtue of the fact that I live in America — we consume more as a people. But the American dream — the adage that if you work hard, you’d be rewarded — has eluded me. Lacking legal status has been a huge obstacle towards gaining financial stability and ensuring good health. But even if I had legal status, there is no denying that glass walls and glass ceilings exist for queer immigrants in this country. You study & work in the field of immigration laws and are part of Dream Act. Tell us something it. It’s quite personal to me — I am an undocumented immigrant and I’ve spent a good part of the last decade fighting for fair and just immigration laws. Losing their asylum cases and overstaying due to family ties here. 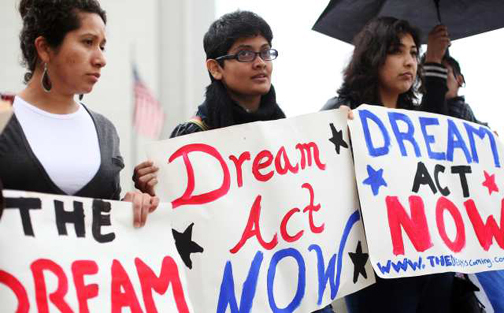 The DREAM Act is a small piece of legislation that would allow certain young undocumented people who were brought here as minors to gain legal status in the U.S. if they graduate from high schools and pursue higher education or join the military. We didn’t choose to be undocumented or without papers and in most cases, there is no way for us to get legal status under current laws. Without passage of the legislation, thousands of young people who grew up in the U.S. have no future in the only country they call home. I can respect the choices that people make with regards to revealing their sexual orientation or gender identity, but I am strongly in favor of people everywhere living as freely, openly and happily as possible. The more visibility we have, the stronger and healthier we are as a community. I’ve been enamored by Rani Mukerji for more than a decade, from Mujhse Dosti Karoge to Saathiya to Hum Tum to Kabhi Alvida Na Kehna to No One Killed Jessica. She’s my one Bollywood celebrity crush through it all. In the least, I want to see her in a gaysi role on big screen. I wouldn’t know how to be non-queer. I have always been this way. I was never one of those girls who would hang out with her girlfriends and talk about boys. I’ve never kissed a boy. I just can’t imagine living a heteronormative lifestyle. Frankly, it just looks boring. I Can’t Think Straight/The World Unseen. I’m nursing a massive crush on Sheetal Sheth. It’s a good thing that we can’t get pregnant through our TV or computer screens. I am hoping to write it someday soon. fantastic sharing Prerna… Thanks a ton for this !! lots of love your way.